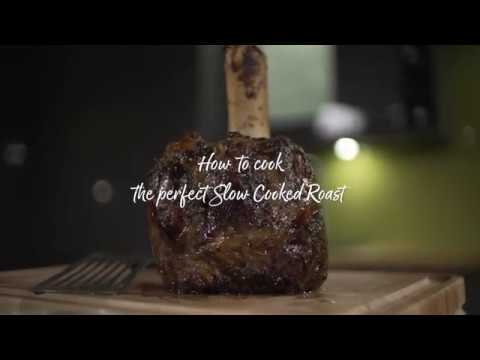 Shin needs slow cooking to bring out that deep, meaty flavour. We have done the hard work so you can just finish it in the oven for a gorgeous roast. Beef (93%), Water, Lemon Juice, Sunflower Oil, Modified Maize Starch, Salt, Tomato Puree, Fresh Rosemary, Cracked Black Pepper.